Northwest Golf Range has been serving Kitsap County for over 25 years. We are Kitsap Counties premier entertainment center. 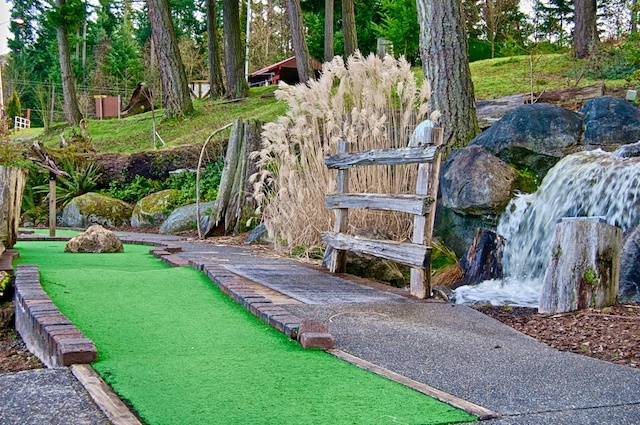 We are also home the the Northwest's premier 18 hole mini-golf. The course features a large waterfall running throughout and a Northwest logging theme. The facility is a fantastic place for hosting all types of events. If you need somewhere to throw your next birthday party, work party, or charity event give us a call or come talk to us at the shop for scheduling and pricing. 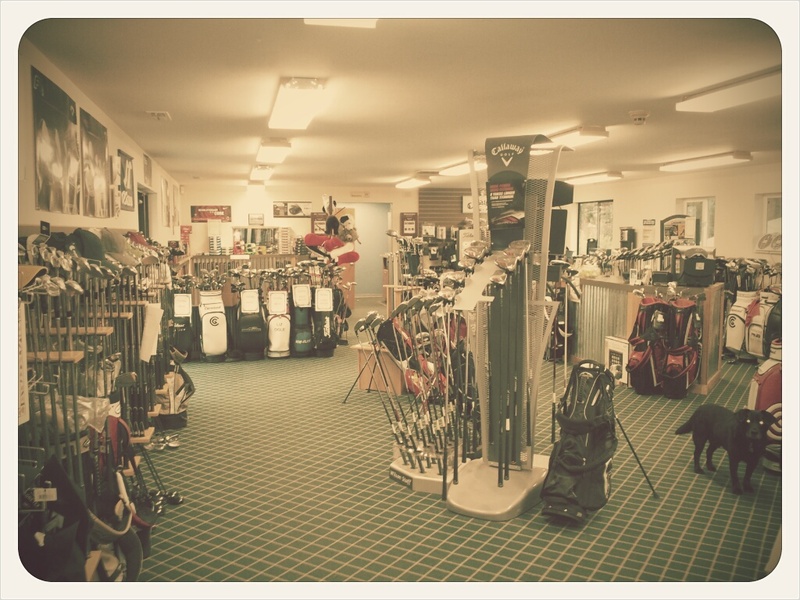 We also have one of the best pro shops in Kitsap county! 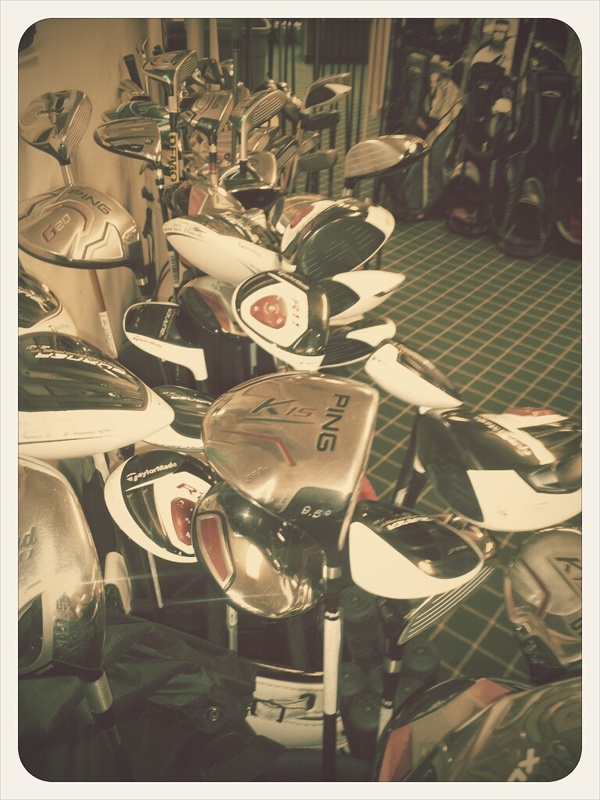 We off the best selection of name brand irons, drivers, hybrids, putters, carts, accessories and more. Custom fitting and price matching available!